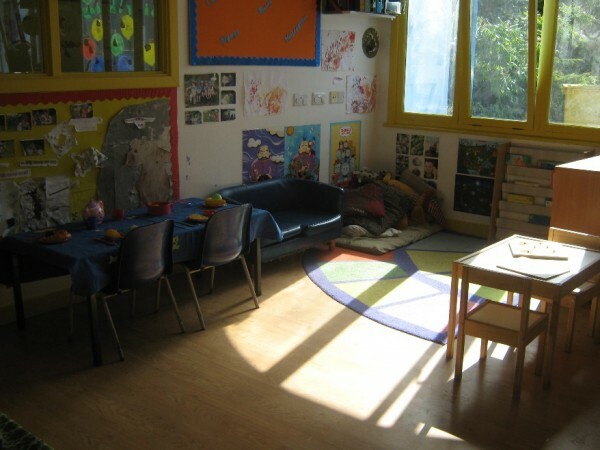 The Children’s Ark Day Nursery is based in the grounds of Papworth Hall, purpose designed into a refurbishment of the Old Coach House to provide a perfect location for child caring. From our highly experienced team to the wide range of activities we offer that goes well beyond the EYFS curriculum such as fun cooking and baking and Tiny Talk baby sign language, laptop computers, cameras and video equipment are available to help the children's ICT knowledge and various resources to extend the child imagination in role play; we try to make our nursery the very best and that goes for the actual building as well. 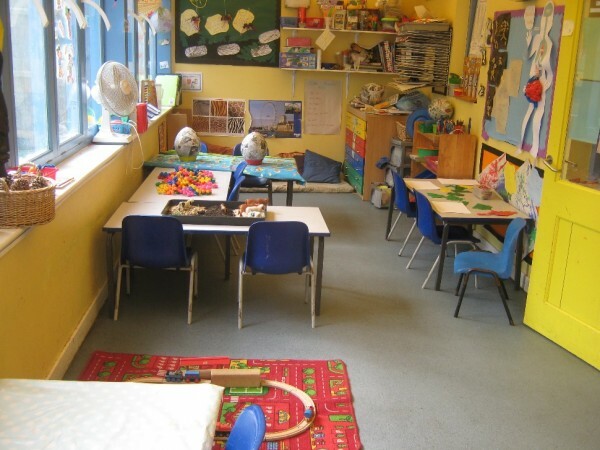 We chose our location very carefully and had the building fitted out specifically as a day care centre which provides care for up to 39 children. Divided into several key areas the nursery building can accommodate up to 39 children aged from 6 weeks to pre-school age. Packed full of toys, games and learning activities, we aim to create a fun, secure and homely atmosphere children look forward to visiting each day and feel safe staying at. Of course our doors are always open to parents as well whether it is our annual charity fun day, our official parent’s open week or you just want to have a chat. The nursery includes a large, enclosed and secure garden area so the children can play and explore the outside, and our location in the beautiful Cambridgeshire countryside is ideal for nature walks and exploring the environment around us. 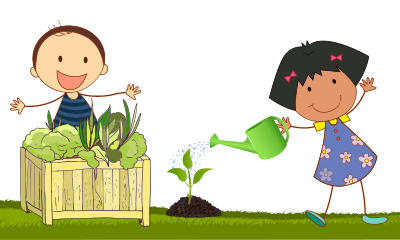 Based just outside Cambridge in the village of Papworth Everard we are proud to have a reputation as one of the best nurseries in the area with a genuine community feel between parents, children and staff. Members of the National Day Nurseries Association and OFSTED registered and inspected. Our team work to create a supportive and encouraging environment that ensures that children from across the local area including Huntingdon, St Ives, St Neots, Sandy and Biggleswade have the opportunity to reach their own potential. 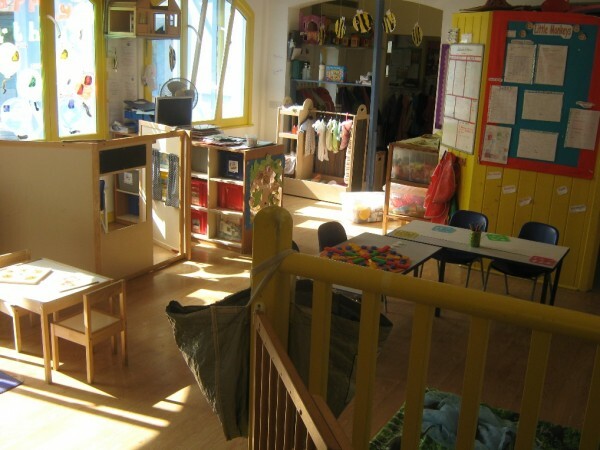 Perfectly located and purpose refurbished as a day nursery, Children’s Ark offers the best possible care and facilities for your children, to learn more contact us today and speak with one of our friendly team or arrange to visit and see the nursery for yourself. Have a look around the nursery and see just a few of the things we all get up to each day. We offer a leading day nursery service for children aged 6 weeks to pre-school .